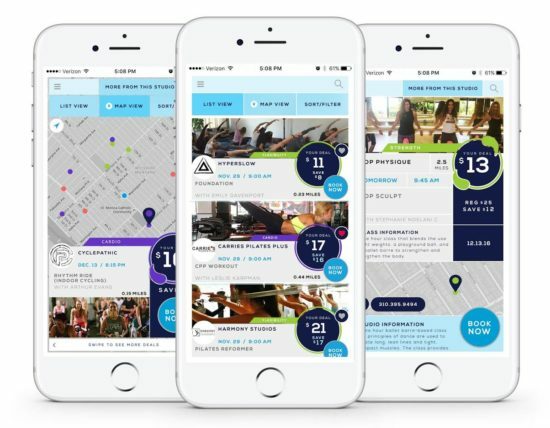 We are excited to announce the Los Angeles launch of OPENSWEAT – a new fitness app that connects you to awesome workout classes at LA’s best studios for half the cost, with no membership or commitment. The app is officially LIVE in Los Angeles as of Thursday, 12/8/16. The launch event took place at Hyperslow Yoga Studio (487 S Fairfax Ave, Los Angeles, CA 90036) and was attended by editors and influencers who got to learn more about the app and take a yoga class. Using the OpenSweat app is easy – you simply download the app, search by location, time, or class type, sign up for your desired class and pay a way discounted rate. 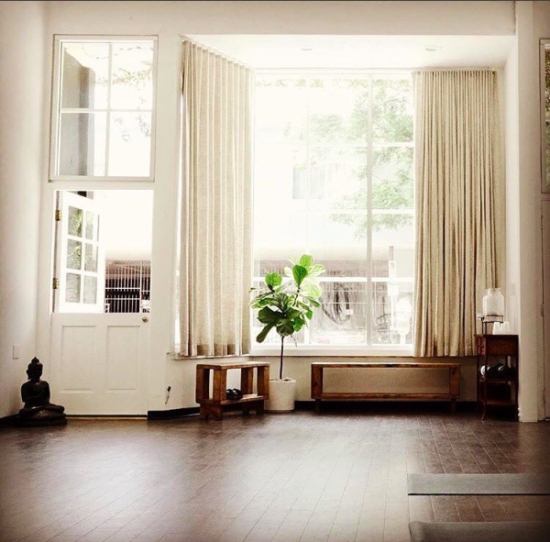 With countless classes at over 30 studios around LA, there’s something for everyone! Their motto is “Break A Sweat, Not The Bank” because they provide access to the best workout classes for up to 50% off. Open Sweat was founded by Neil Rothstein and Dan Faiman.